in a new light, after dark. Museum Night is a multi-institution after hours cultural experience. For one night, the public is invited to explore their city’s museums and cultural institutions after-hours and free of charge. 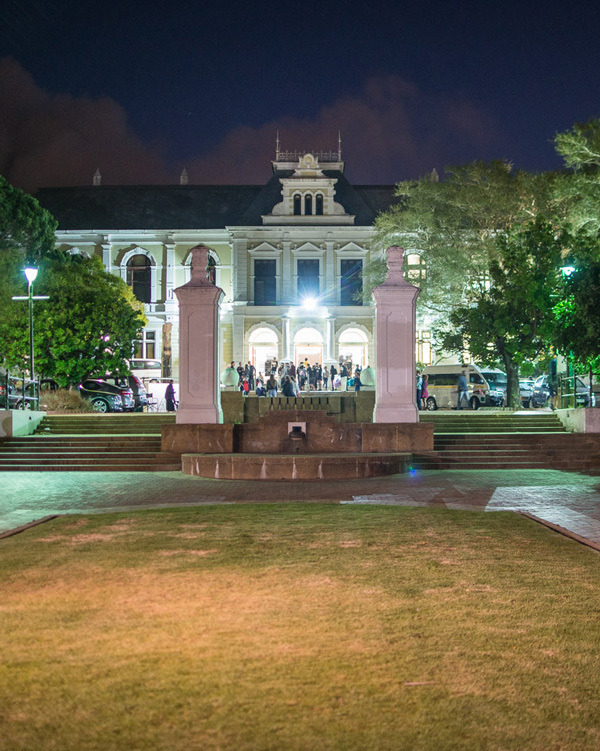 The next edition of Museum Night Cape Town takes place on Thursday 21 February 2019. Enjoy 11 participating museums and institutions all offering free access between 5pm and 10pm. The core programme of museums and cultural attractions is supported by a curated programme of music performances and food. Together with the curatorial staff of the participating Museums and institutions, we have put together an exciting programme of performances, walkabouts, talks, activities and more. Discover this programme by viewing the schedule or by site. Museum Night is an initiative of Thursdays Projects in collaboration with Iziko Museums of South Africa as a founding partner.